Esthechoc is the world’s first youth boosting ‘smart chocolate’, a natural product and less than 38 calories per bar. 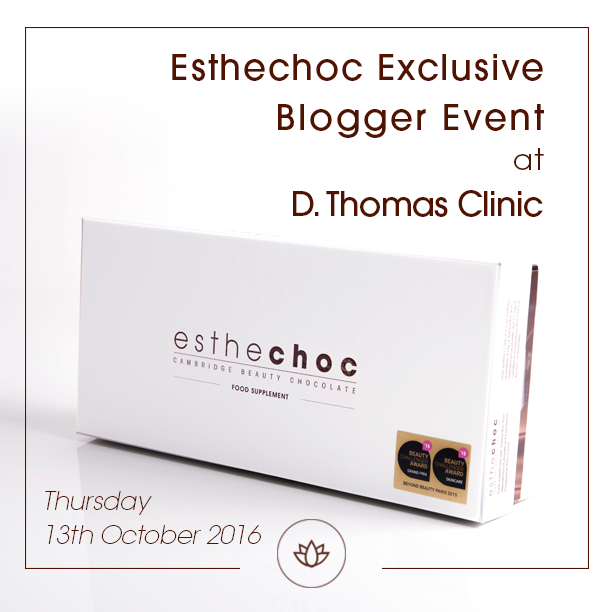 Read about why I had to attend this ‘Chocoholics’ event for National Chocolate Week to find out more. I was invited to the Chelsea Private Clinic to spend an evening with Cambridge Chocolate Beauty Company Esthechoc, to not only celebrate National Chocolate Week, but to also learn more about the health benefits of the brand. An invite to taste chocolate…I could hardly refuse! Healthy chocolate I hear you cry! Is there such a thing?! Well, after extensive research the scientists behind Esthechoc have created the world’s first chocolate to prevent the skin from the processes of anti-ageing. Packed full of antioxidants, including 4mg of the antioxidant astaxanthin to be precise; the product has been scientifically proven to support skin metabolism by increasing oxygen saturation of skin tissues and reducing damage due to inflammatory conditions. Esthechoc is vegan, 100% natural and at only 38 calories per bar does not necessarily mean the consumption of chocolate needs to remain a guilty pleasure! As you can tell, I was enthusiastic to learn more, I mean what woman doesn’t love chocolate! Can healthy chocolate still taste nice?! I was keen to find this out for myself. The event also had Julia from the South London Wine School in attendance with bottles of wine for us to try. Chocolate and wine what a combination, and the chocoholics evening with wine thrown in was enough to entice me from my hometown of Milton Keynes on the train down to London. Attendees sampled a variety of red wines with the chocolate, with an aim of not only distinguishing the fruity notes and flavours contained in the wine but to also assess the taste against the chocolate. 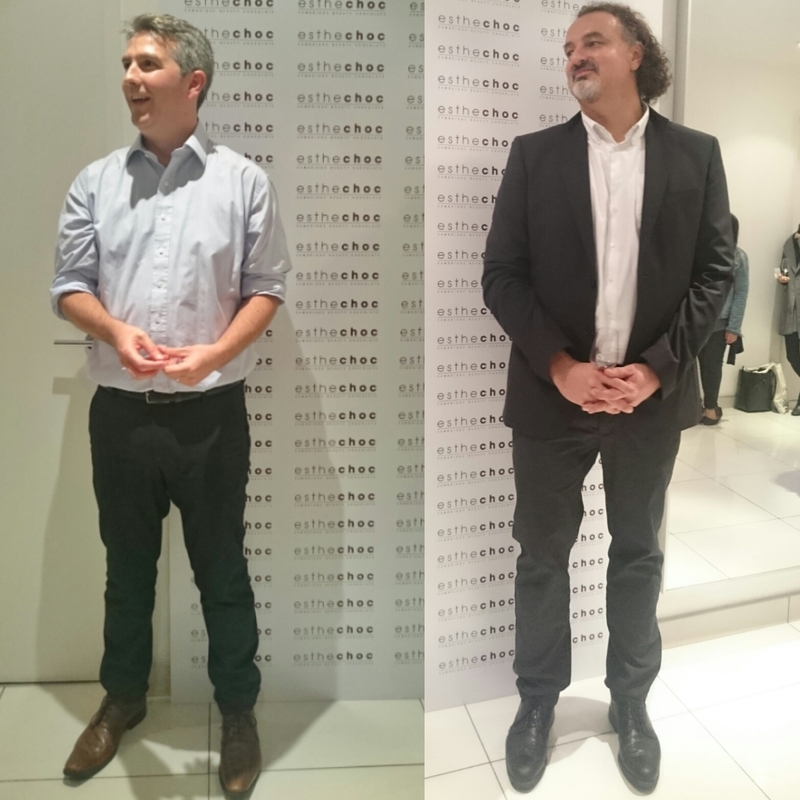 The representatives from Esthechoc, William George and Dr Marek Orlowski talked to the group about the benefits consumers are likely to see from eating a daily Esthechoc after three weeks. The talk contained many scientific definitions to explain the extensive research behind the chocolate bar, which may not be entirely understood in Layman’s terms, though gave insight into the development of the chocolate. In hindsight the wine and the lack of dinner beforehand, probably didn’t help my understanding of the science, though, us bloggers demonstrated some skills of our own by holding our wine, eating the chocolate and taking notes/photographs with minimal damage. I was intrigued by the healthy chocolate, which despite being designed by scientists and containing two of the most powerful antioxidants, astaxanthin (an inflammatory substance stated as being 6000 times stronger than vitamin C) and cocoa polyphenolic epicatechins said to improve skin biomarkers, to me it tasted exactly like other dark chocolate I have eaten. So why not just eat dark chocolate? It is the extensive benefits of the astaxanthin, detailed above that sets Esthechoc apart from everyday dark chocolate and as for milk chocolate, dark chocolate’s naughtier counterpart, well it just doesn’t taste nice with the wine and makes it taste bitter according to Julia of the wine South London Wine School. Well regarded Le Cordon Bleu Chef Tess Ward, author of The Naked Diet and The Naked Cookbook, spoke to the group about why she liked the healthy chocolate brand and methods of how to consume it within an everyday diet, such as crumbling on breakfast porridge oats. The tips provided by Tess sounded very appealing and gave the group alternative ways to enjoy the chocolate. Though, foodies need to be mindful not to blend or alter the structure of the chocolate as this limits the health benefits. With supporters such as Tess and Debbie Thomas, owner of the Chelsea Private Clinic and one of the leading skin experts in the U.K. as well as the brand being sold in exclusive department store Harrods, Esthechoc is well on its way to being the health product of choice! After devouring the samples of the chocolate, I discussed the brand benefits with David Gower, Managing Director of U.K. & Ireland distributor Medical Aesthetic Group and networked with some of the other bloggers in attendance, including Two Halves, Strand On Beauty, Phillippa Loves Design and Afshanesque. 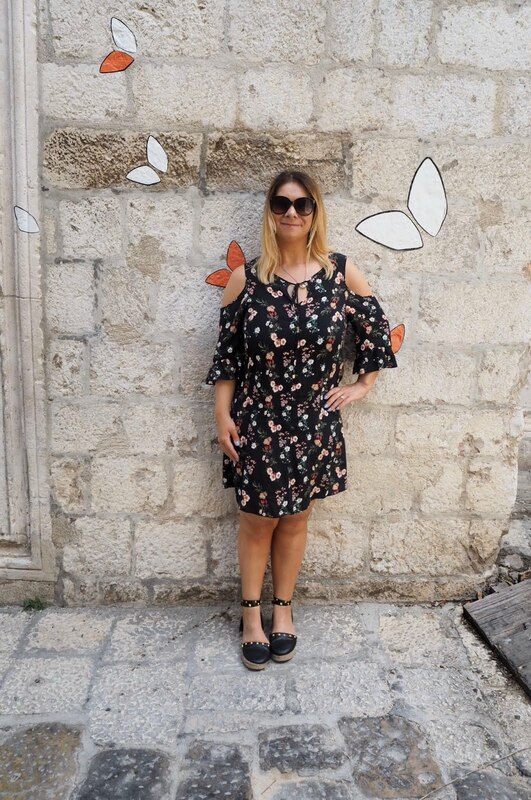 Since hitting my thirties, I have become more aware of anti-ageing products, stocking up on essential beauty items, therefore a chocolate product that can do just that and be under 38 calories per bar sounds ideal. Thank to Sophie Lowe for the invite to an indulgent evening of chocolate and wine. 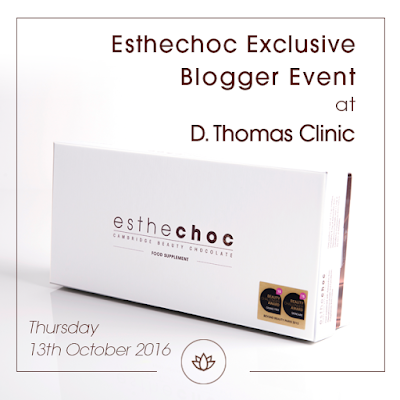 It was great to meet the brand and the bloggers; I look forward to trying out the 21 day Esthechoc sample as well as the other chocolate based items gifted on the night. Whilst I have been gifted a sample of the chocolate, thoughts on the brand are my own and I will be documenting my opinion of the brand, following my 21 day trial; therefore if like me, if this is something that interests you, please be sure to sign up for email blog notifications by clicking here. 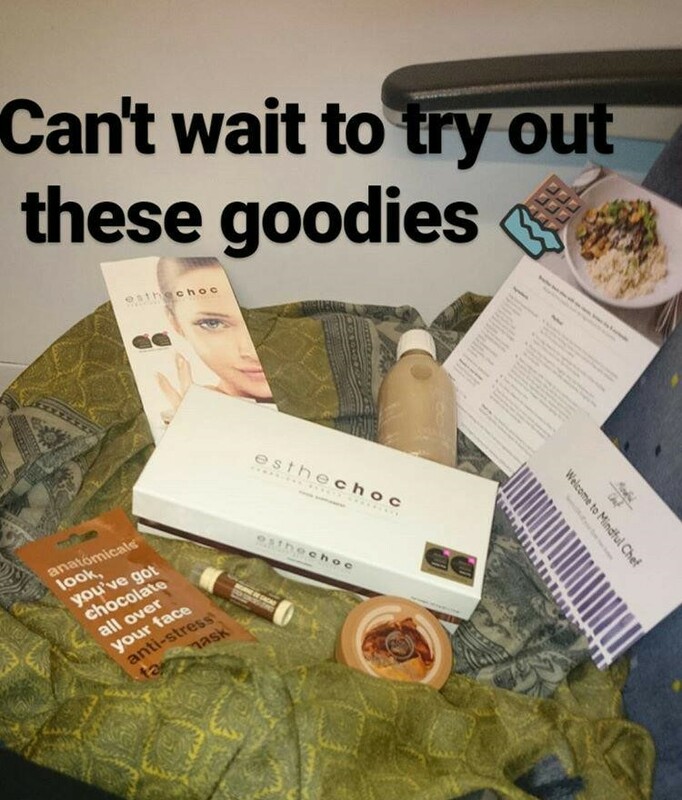 If you can’t wait for my feedback and want to try the chocolate for yourself, use the code ESTHE10 to get 20% discount off a 21 day box of Esthechoc on the Beauty Is Skin Deep website – Please ensure you provide feedback in the comments at the bottom of the post to let me know whether or not you like the product.